You going to have to pay R to join and start selling our amazing nutrition, but i got a way around it if you haven't got the joining fee. Do you have any friends or family who need to gain or lose weight or need more energy or who skip Breakfast, we can start retailing them normally its around 5 people depending what products they buy and when you have accumulated the joining fee of R450 then i can join you up then you will receive 25% discount on our products..... If still interested read about our Ambassador Program and join it asap!!!!!!! Work your way through our fantastic Ambassador Program and qualify for free gifts, products discounts, recognition and much much more! 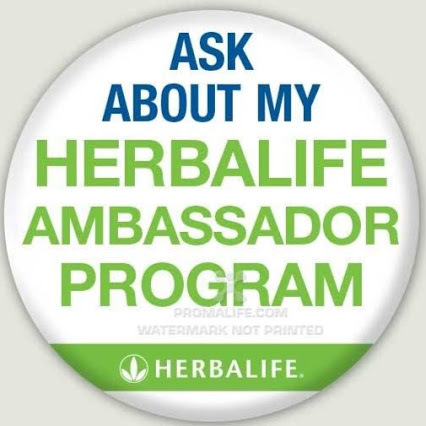 Level 1 - Ambassador - Any Ambassador Candidate who refers 2 friends for a FREE 1-1 wellnesss evaluation, and whose 2 friends then go on to enjoy a fantastic Herbalife program, becomes an Ambassador. 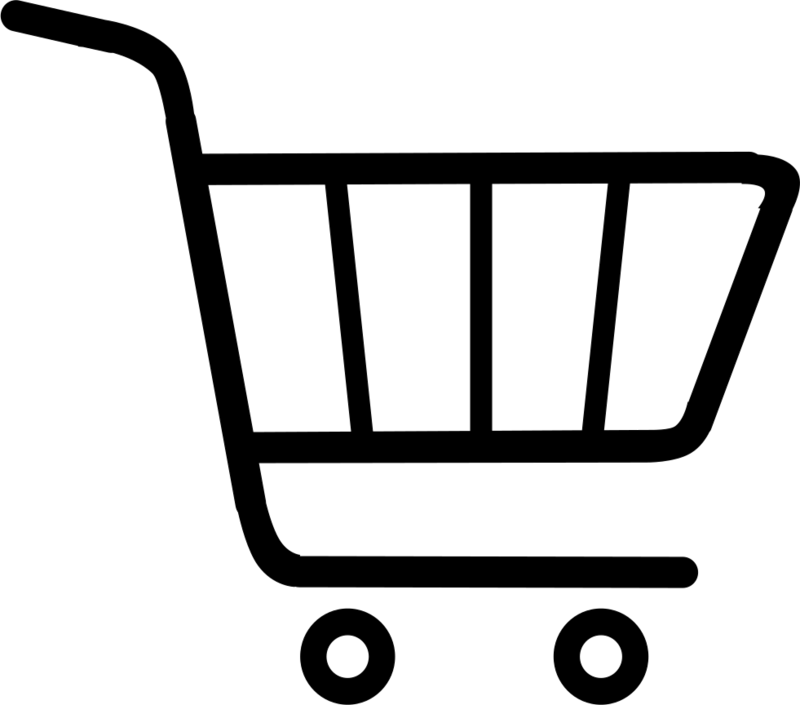 Benefits: 20% off products.